Palumbo Wolfe & Palumbo has been repeatedly recognized as the preeminent accident and personal injury law firm in Arizona. 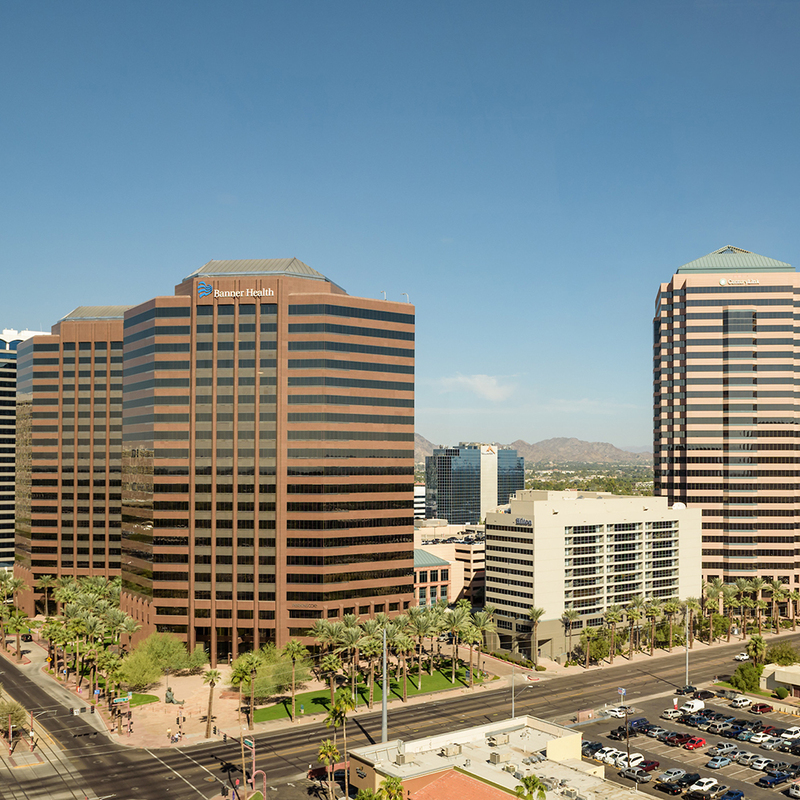 Together, our top rated Phoenix attorneys have more than 100 years of experience litigating complex personal injury, product defect and medical negligence cases for serious injury victims. We take great pride in guiding our clients and their families through the legal system to obtain full and fair compensation for catastrophic injuries or wrongful death caused by another’s negligence. If you or a loved one was injured in a car or motorcycle accident or because another person, doctor, hospital or company was negligent, careless or acted intentionally to cause harm, you may be able to take legal action against the wrongdoers. Please contact us immediately for a free case consultation to assure your legal rights are protected. Scott Palumbo has the diamond brain and the heart of gold. He generously shares his unsurpassed brilliance with his colleagues. My best “thoughts” are stolen from the wellspring of his mind. A theft is at play. It is a privilege to know him. More power to his star! Very helpful and caring through tough times. Worked hard and long for an equitable resolution. Would highly recommend as staff was a pleasure to work with.